Have you heard of Leonardo di Caprio? 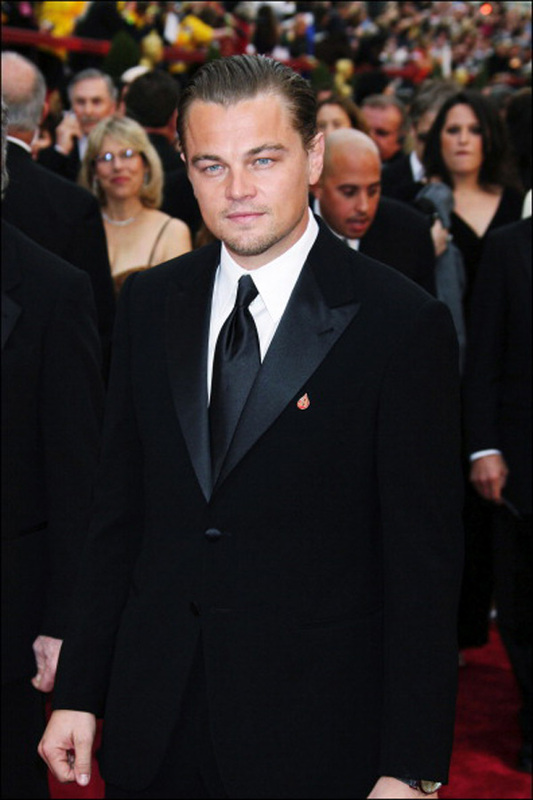 DiCaprio attended the 88th Academy Awards, looking as best as he can in his tuxedo. Di Caprio has won 44 awards from 161 nominations and finally, on Sunday, 28 February, an Academy Award was added to his CV. The 41-year-old actor still has a long career ahead of him and an Oscar to his name, for bison-liver eating in The Revenant. Starting from 1993, there has been disappointment on the face of the American actor (born in California in 1974) everytime his name has been announced as a nominee for Best Actor at the Academy Awards and then another persons name being read out as winner. This year, 2016, is different. Each and every person, from across all different fields, friends and family, expected him to win and he did. Sam Adams of Criticwire, wrote that Leo's win will be just the worst, but nobody cared. Everyone is ecstatic. As Adams writes, "his performance in "The Revenant" is the fourth-most-interesting of his last four performances, and in recognizing him for this particular turn, the Academy is likely to demonstrate once more its toxic habit of confusing accomplishment with effort". Leonardo DiCaprio nominated for Best Actor in the hit movie, The Aviator. 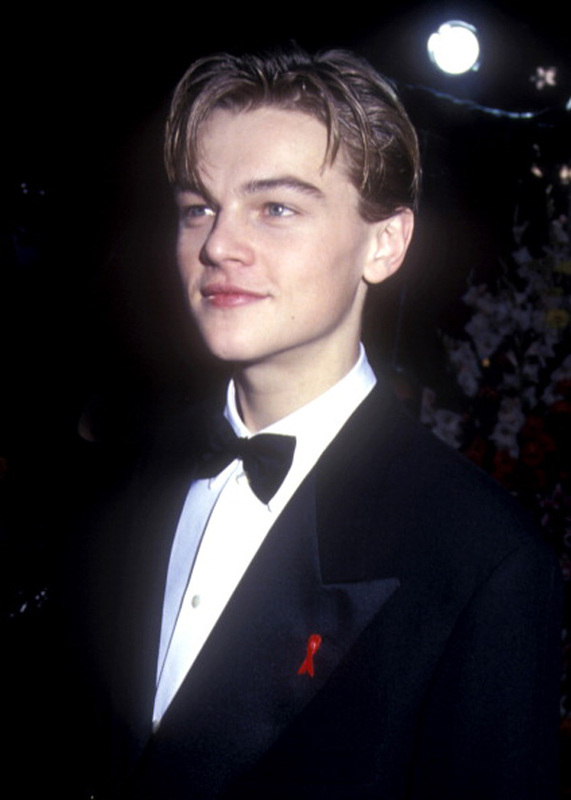 Here's DiCaprio at the 2005 Academy Awards. Leonardo DiCaprio at the 2007 Academy Awards. He was nominated for Best Actor for Blood Diamond. 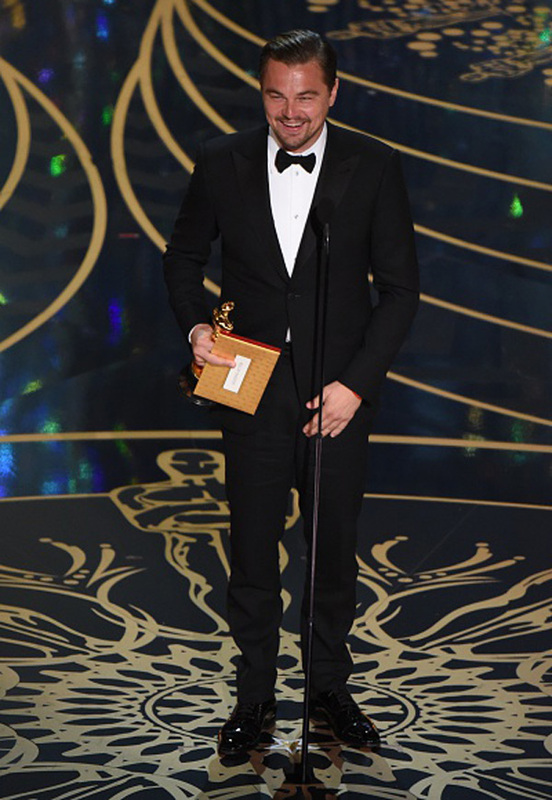 Leonardo DiCaprio at the 2014 Academy Awards. He was nominated for Best Actor for Wolf of Wall Street. Fifth time is a charm. 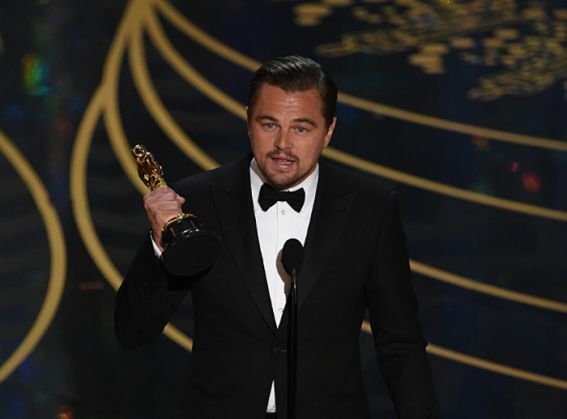 Leonardo DiCaprio has done it. He's entered the ranks of Best Actor winners. He beat out Bryan Cranston, Matt Damon, Michael Fassbender and Eddie Redmayne to finally win the coveted Academy Award.